When you build your card online through Shutterfly, they make it simple by having everything you need in one tagged section – Cards & Stationery. From there you get to start out by choosing what size and style you would like your card to be printed on: flat, folded, 3/4 fold, tri-fold card or pop out photo card options. The sizes run from 4×8, 5×5, 5×7, 6×8. Your next option is paper type: signature cardstock, photo paper, or pearl shimmer cardstock. Trim options are next: square, rounded, bracket, ticket, and scalloped edges. Each option gives your card a very special and personalized look, ensuring that no one else will have your exact same card. Next up, you get the fun of scrolling through their hundreds of card choices. Their options are well organized, so it is easy to narrow down your choices by color, sentiment, theme, style, number of photos, foil stamped, glitter, price and designer. You can even “favorite” the cards you love, so that you can look at a smaller grouping of your favorite options. Technology is amazing! One of my favorite new features that Shutterfly offers is the ability to upload your photo and see it in all of the card choices as you are scrolling called Use My Photo; what an amazing option and the perfect way to pick through the choices! 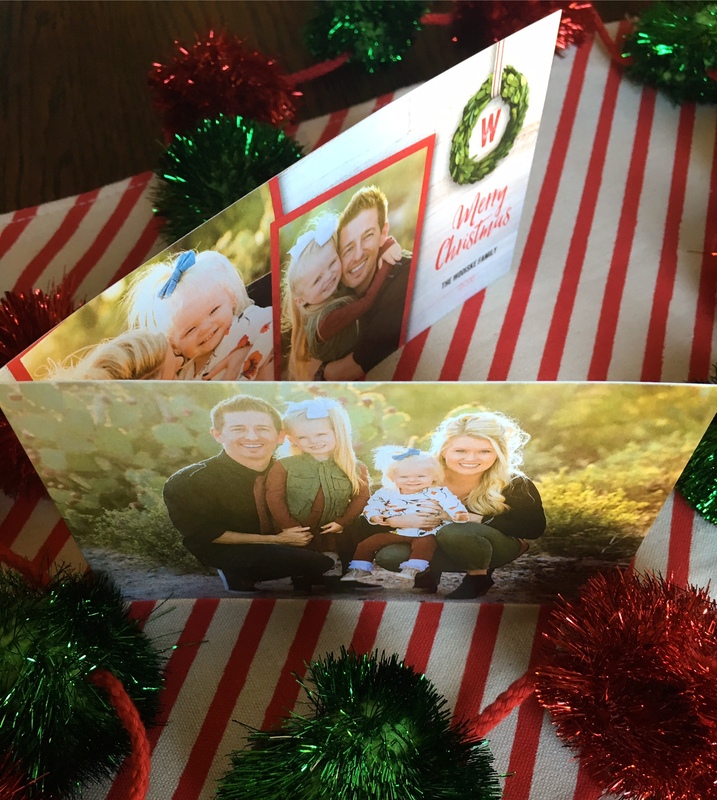 Every year we mix it up with our Christmas Card styles, so this year I decided to go with a 3/4 fold card. I love this option because it has 4 sides that allow for more photos, more font choices and more text layouts to be apart of our Christmas Card. The card I selected was the Wooden Wreath Christmas Card. What can I say, I am loving the wooden-shic look these days. I also selected to have the card printed on the signature Shutterfly cardstock, I wanted to keep this aspect simple. 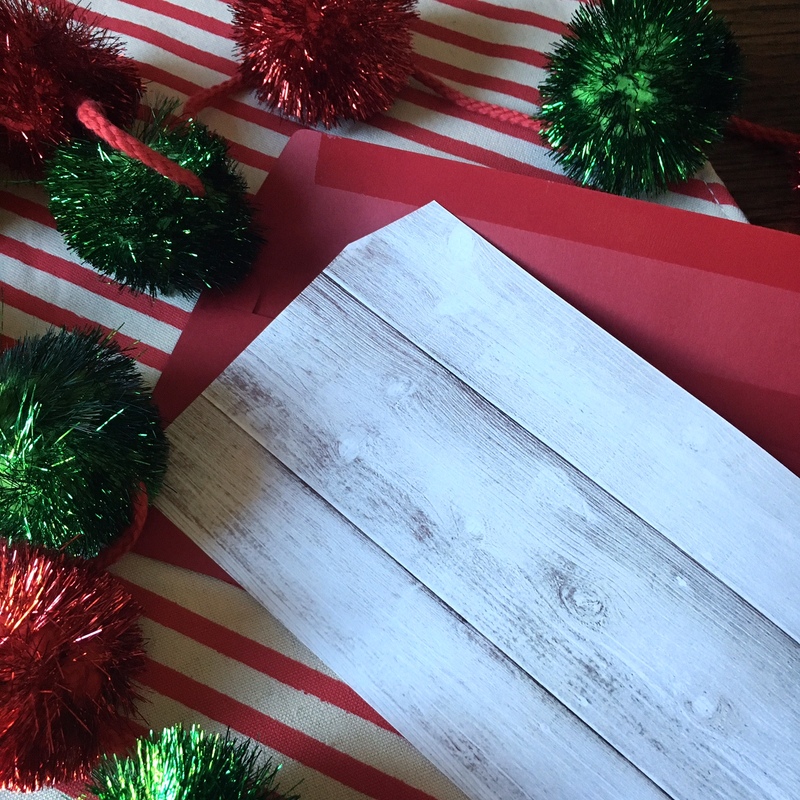 Once you have your card created, before you can print, you also get the option of selecting the envelope and envelope liner of your choice in the Holiday Card Suites. 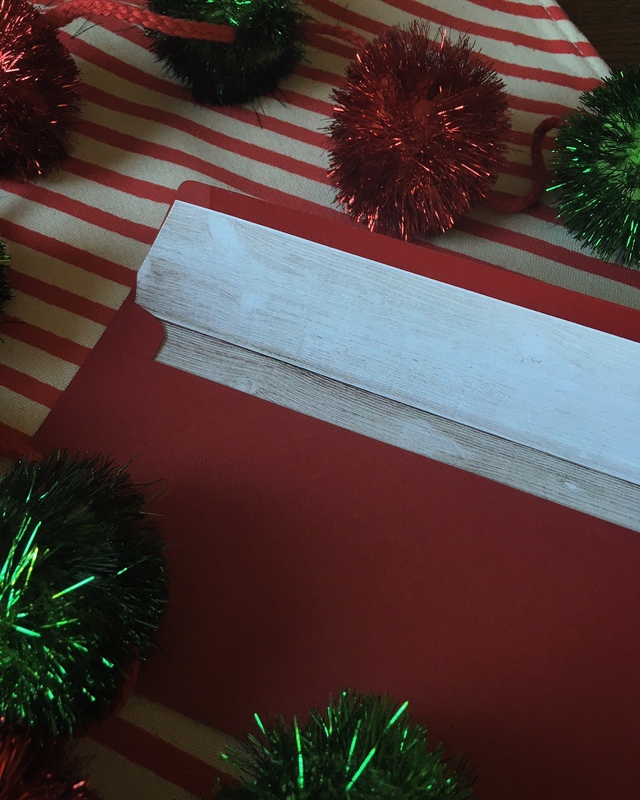 For a small extra fee you are able to get creative with your envelope and select a different color and optional envelope liner. This is my favorite part of the card creation process because I love “happy mail”. 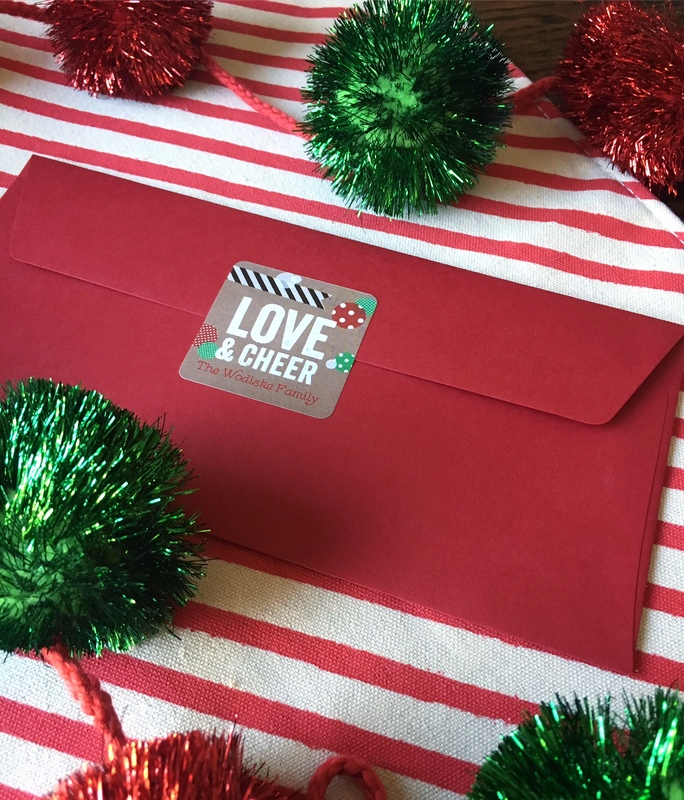 When you mail a card, the first thing noticed by the recipient is the envelope so I love setting the stage and sending my cards in colorful and creative packaging. This must be the event planner in me. I selected the red envelope to go along with my card color scheme, as well as the matching wood liner. 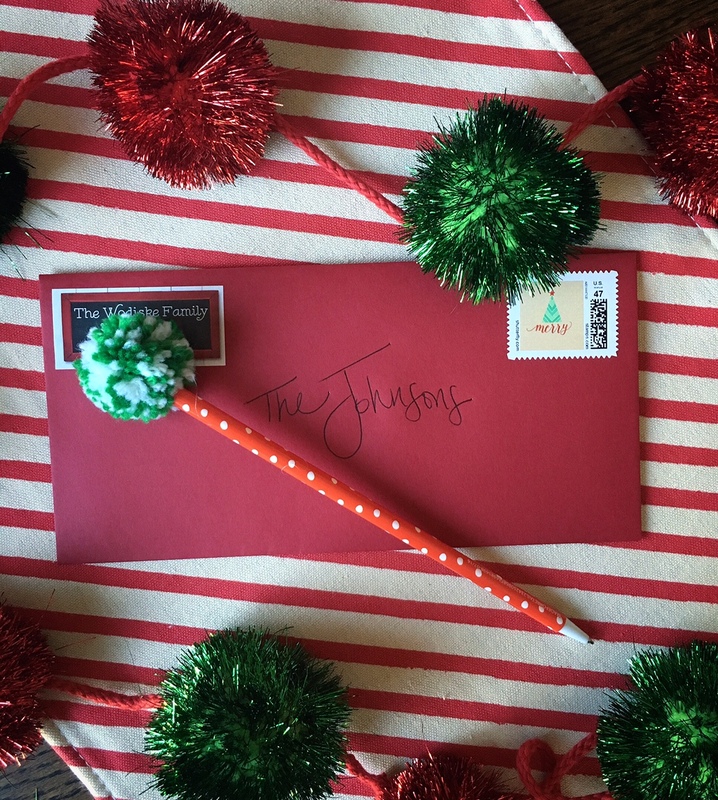 You will not be able to miss my card when it shows up in your mailbox this year! But, the fun doesn’t stop there. You also have the option of creating a matching return address sticker, or having your return address printed on the envelopes. This is so helpful, just one less step that you have to worry about. 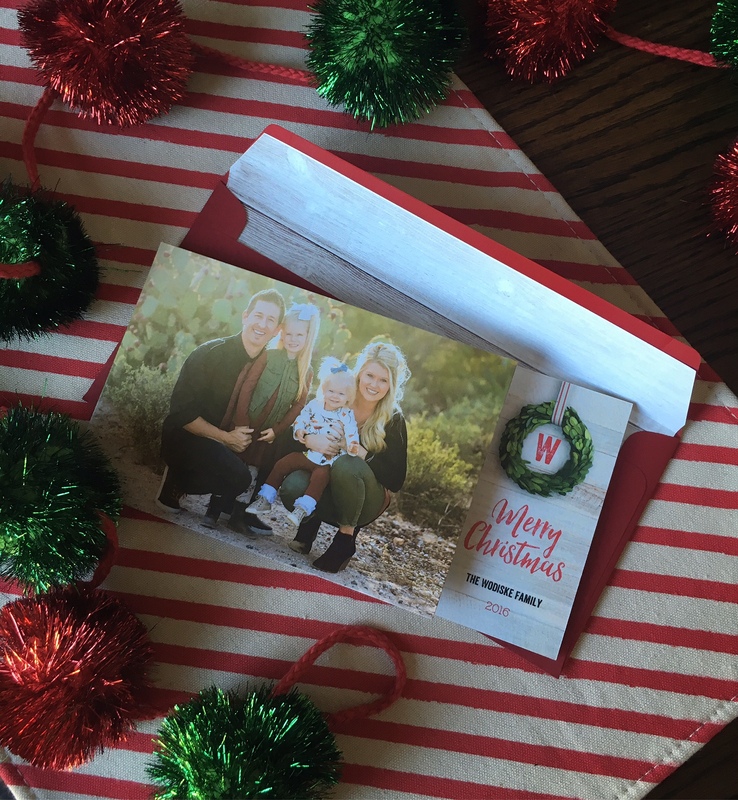 If you are extra organized, you can also have Shutterfly print all of the recipients address’ on the individual envelopes! You name it, they have you covered! I selected to have matching return address labels printed in the same wooden theme called Hanging Wreath. Unfortunately, I am not organized enough to have Shutterfly print all of my recipients address’ on my envelopes, but this is definitely an aspect I am going to prepare for next year! What a time saver! 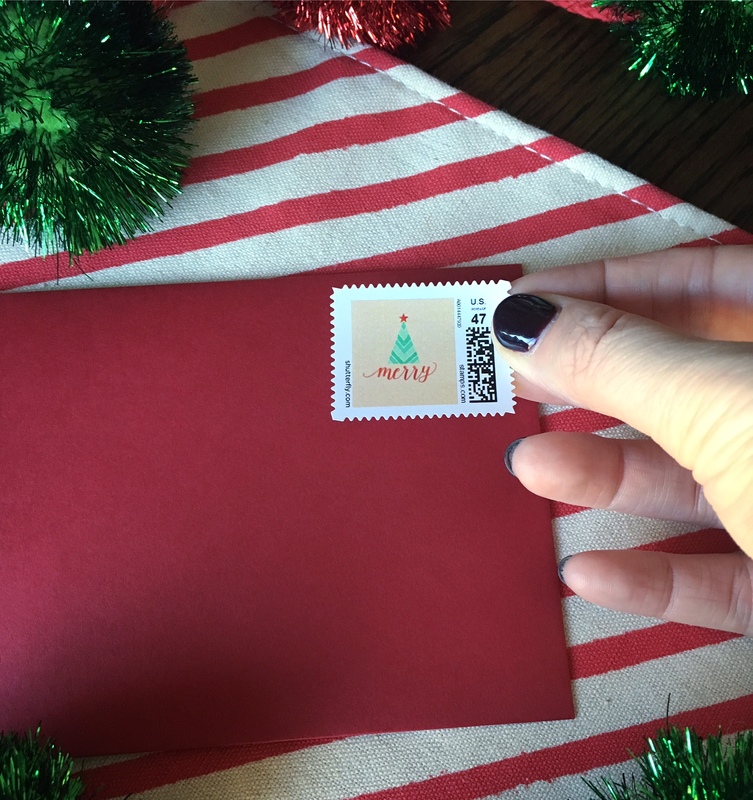 Like I said earlier, I love all of the creative touches, so I also discovered that you can print personalized envelope sticker seals as well as stamps for your cards on Shutterfly. 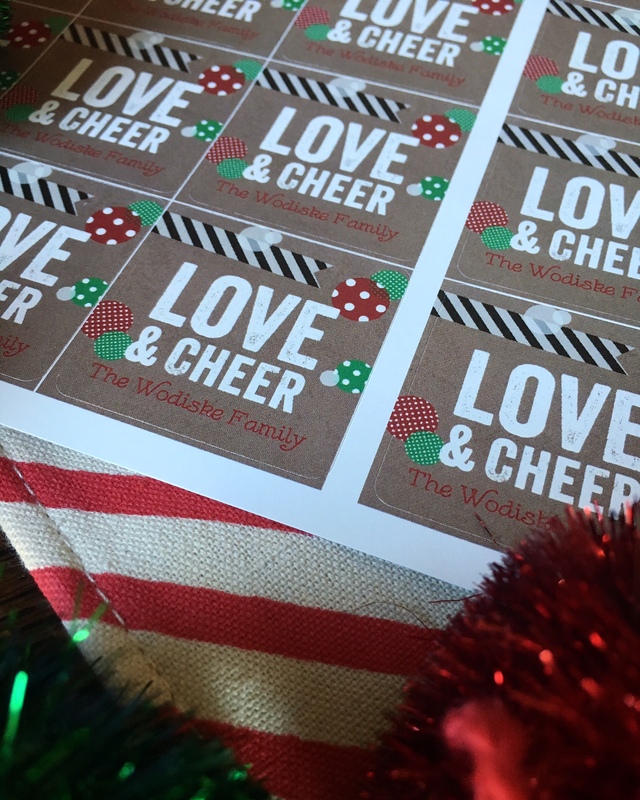 I was able to select a cute set of sticker seals called Crafted With Love Stickers that match my cards theme as well as personalized postage stamps called Mod Merry Tree Personalized Postage Stamps. Now I don’t have to run out and purchase stamps, and they are cuter than any option you can buy! You can even have your favorite photo printed on both! 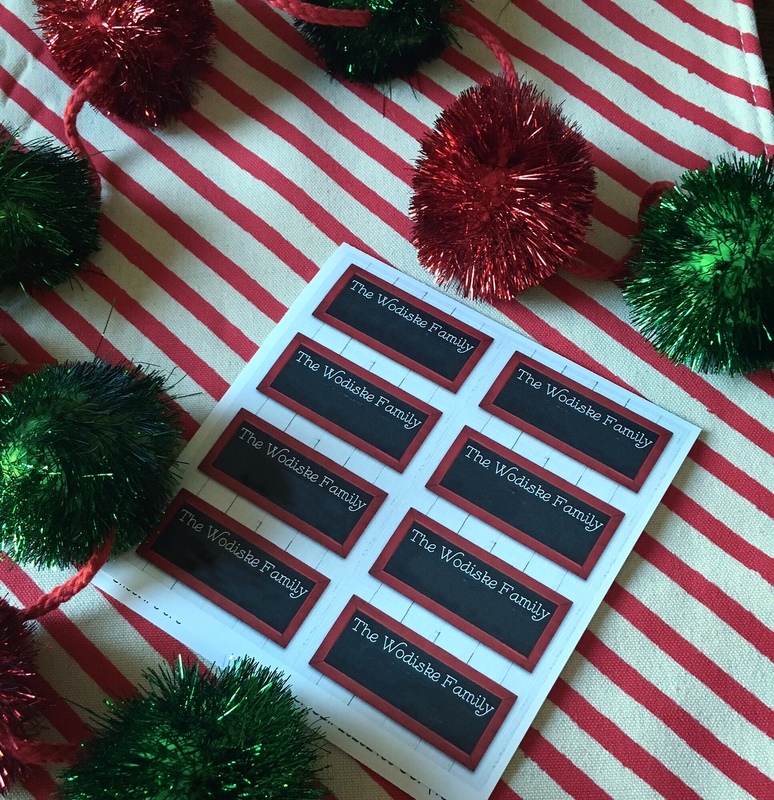 I love that I didn’t have to leave my home to print every aspect needed for my Christmas Cards this year. 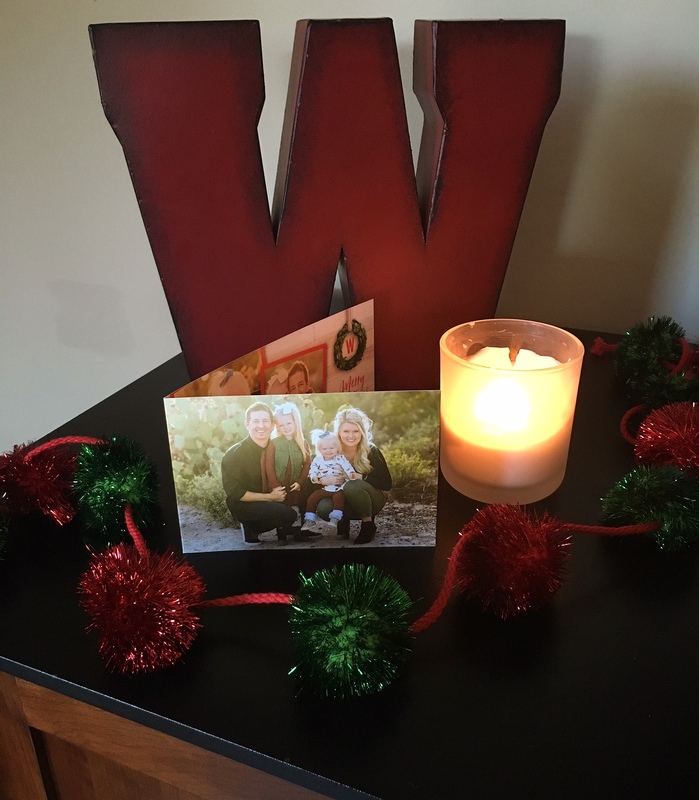 Everything was at my fingertips and created in the comfort of my home thanks to Shutterfly! 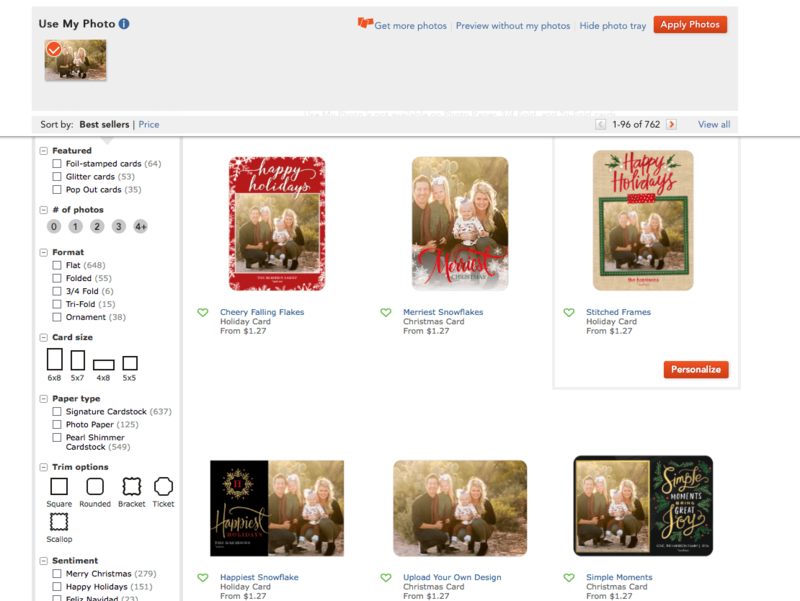 Shutterfly has some amazing special offers right now, these discounts are so helpful when you order your holiday cards! PREPAID HOLIDAY CARD PACKAGES : Lock in great savings with a prepaid holiday card plan now, and create your cards when you are ready. 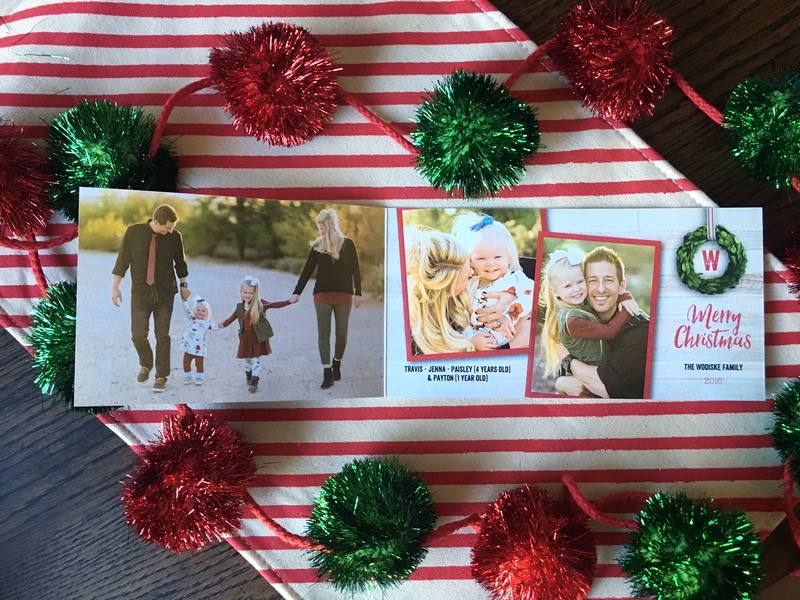 CLICK HERE to get started on your Holiday Cards and to learn more about these SPECIAL OFFERS!!! Special THANK YOU to Chris Hsieh with La Brisa Photography for taking our unbelievably beautiful family photos this year! If you are looking for an incredible photographer, reach out to Chris, you will be glad you did. We’ve been using his services for over 8 years now, and he continues to amaze us! It doesn’t matter where you live, he is a Destination Photographer. WIN-WIN! 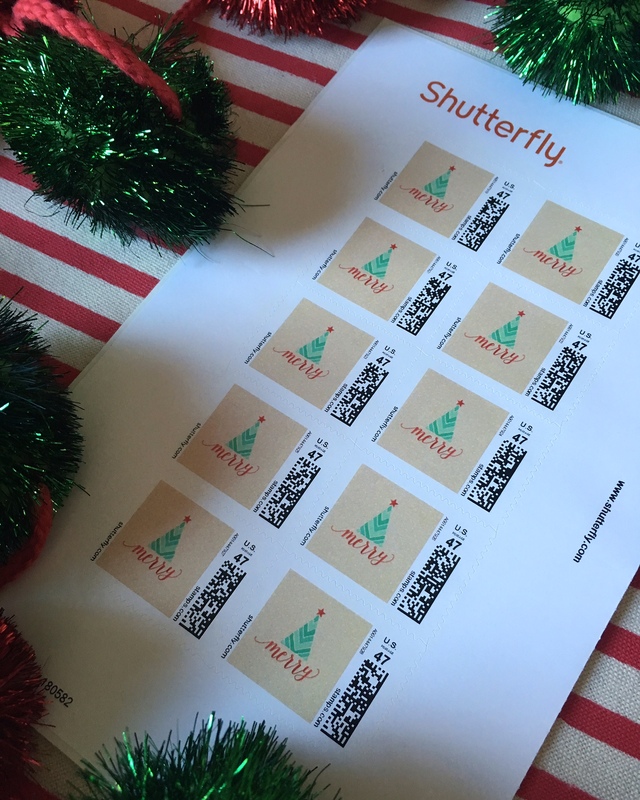 Have fun getting creative with Shutterfly! I can’t wait to see your 2016 Christmas Cards! This post was in collaboration with Shutterfly. I received some of these items in exchange for an honest review. All thoughts and opinions are 100% my own. i love the cards you picked out!! Katelyn – Thank you so much! You can’t go wrong with Shutterfly! Cheers! 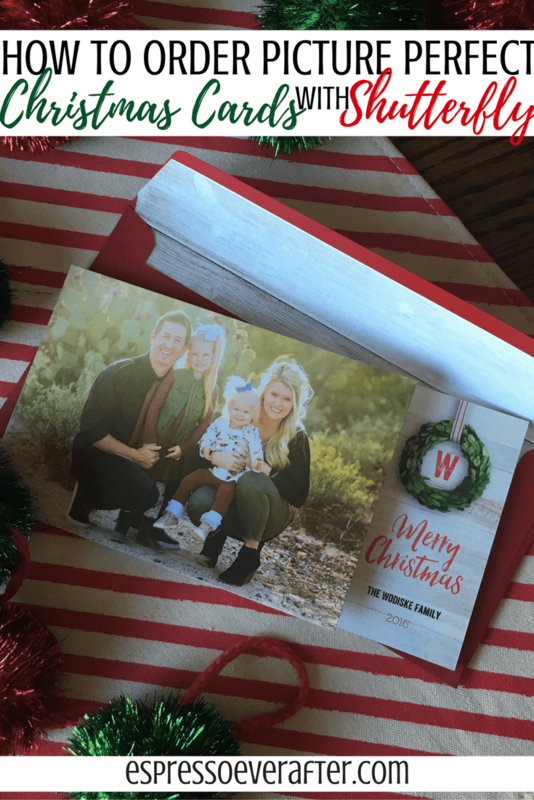 Your Christmas cards turned out so beautiful I love Shutterfly things for all of the tips ! You are so sweet! We love how they turned out! 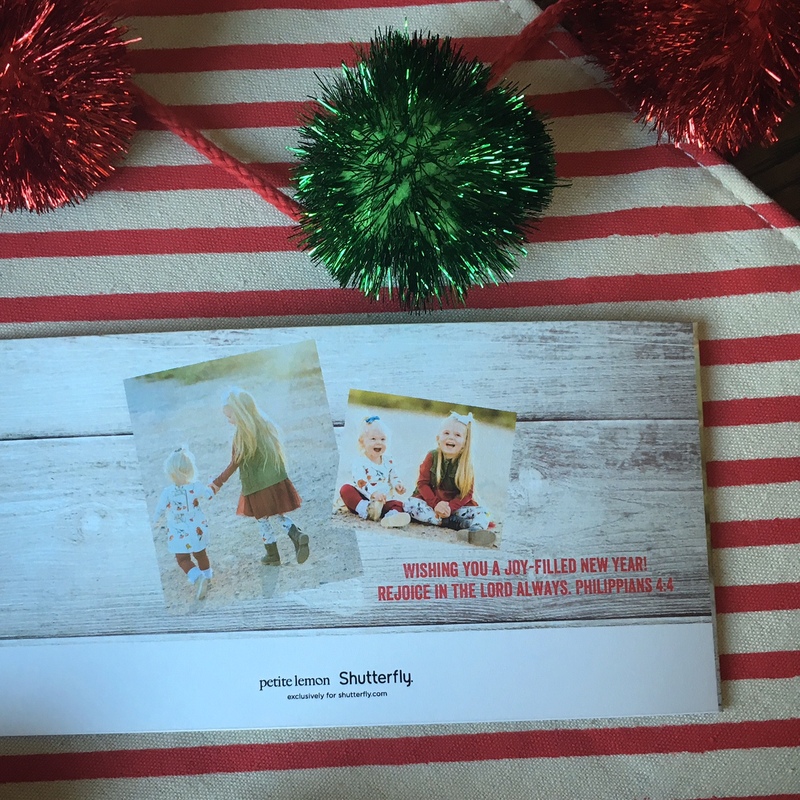 I am so glad you loved the Shutterfly tips! Thank you! love these! your family is the cutest girl! Thank you Chanel! You are so sweet! Shutterfly is my go-to for everything! I love your cards and photos so much! Patricia – I couldn’t agree more! They have amazing options!!! Your cards turned out great! Emily, You are so sweet! You just can’t beat the quality and prices of Shutterfly!